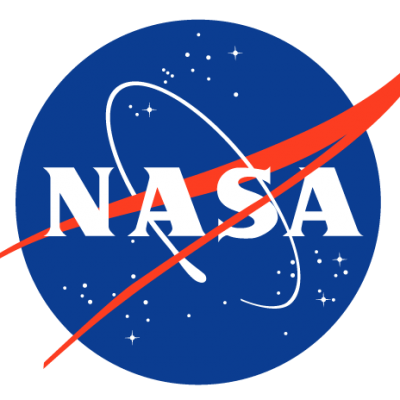 NASA's vision: To reach for new heights and reveal the unknown so that what we do and learn will benefit all humankind. To do that, thousands of people have been working around the world -- and off of it -- for more than 50 years, trying to answer some basic questions. What's out there in space? How do we get there? What will we find? What can we learn there, or learn just by trying to get there, that will make life better here on Earth?